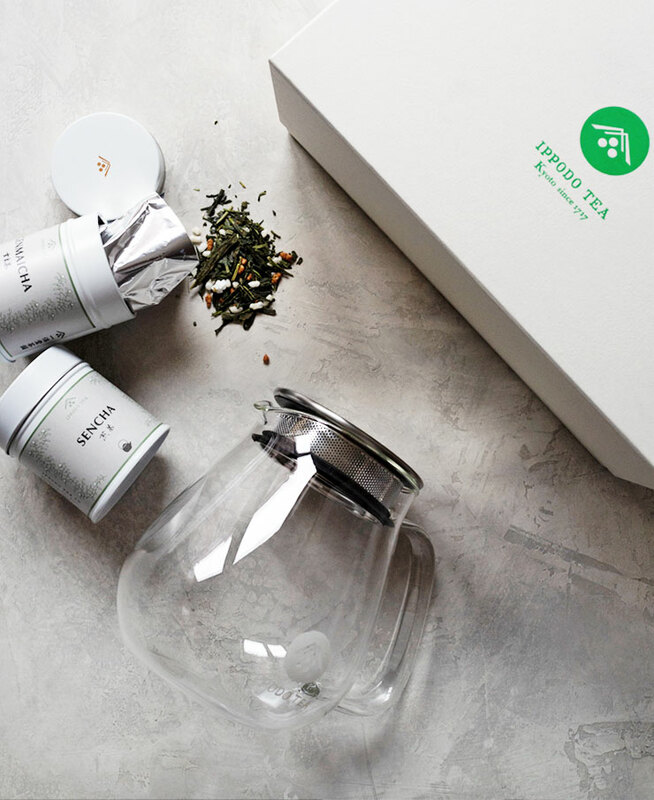 Enter the Ippodo Tea Holiday Giveaway for a chance to win a glass teapot and two Japanese green teas in a gift box. THE place to get Japanese green tea, Ippodo Tea is a company based in Kyoto with a shop in New York City. 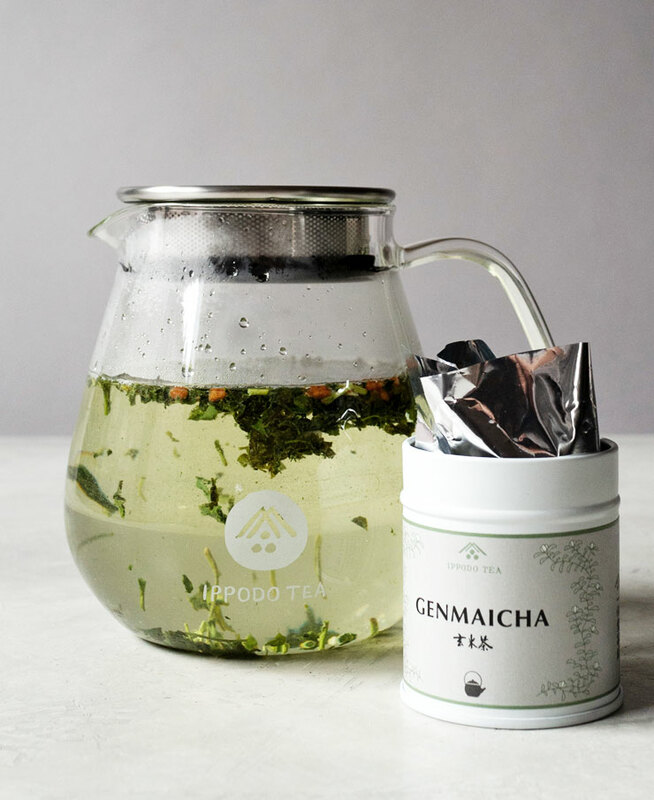 They’ve been in the green tea game for 3 centuries. CENTURIES. Thanks to Ippodo Tea, we’re giving away this wonderful teapot set valued at $39.75 to TWO winners! In the white gift box holds an elegant glass teapot designed in Japan which is perfect for brewing tea, especially green tea. 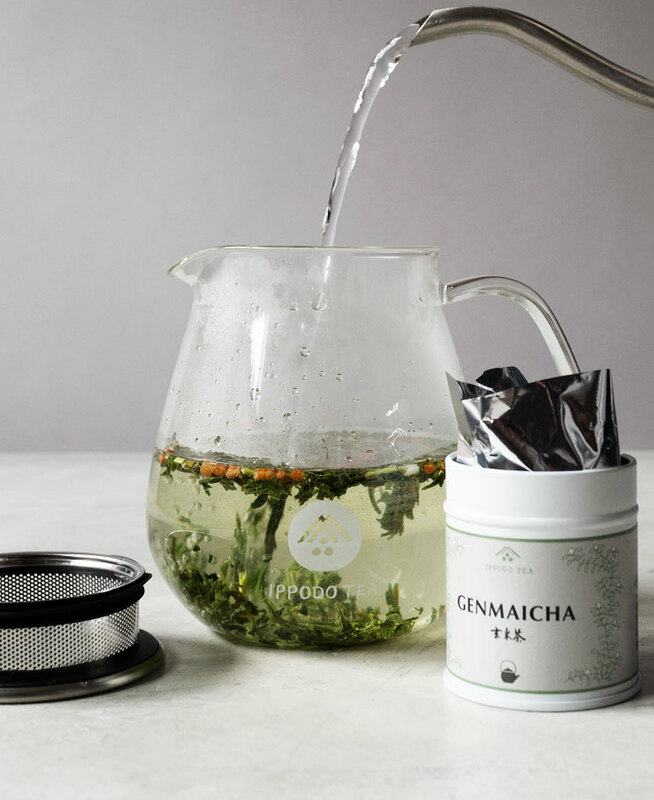 The best part about the teapot is the filter built into the lid that’s super easy to clean. The teapot is shaped so that the tea leaves have a lot of space to expand and unfurl. Also in the set are two of Ippodo’s signature teas, sencha and genmaicha. If you never had Ippodo’s green tea, you’ve been missing out! Taste the difference in quality. NOTE: This giveaway is only open to US residents. Winners will be contacted by email and entries will be verified. If a winner does not respond within three days of being contacted, another winner be chosen. Giveaway prize courtesy of Ippodo Tea.